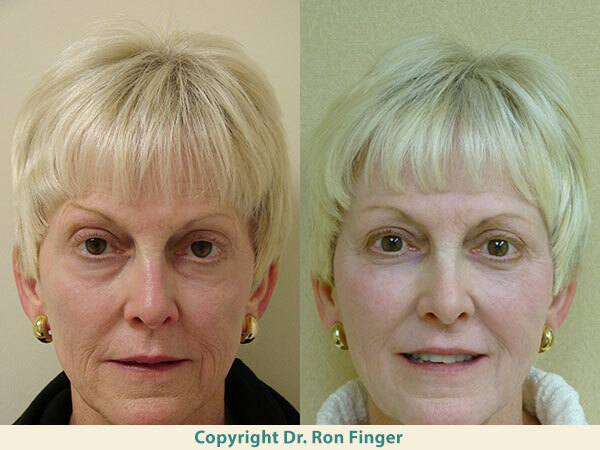 A facelift, also called rhytidectomy and meloplasty, is designed to eliminate signs of aging of the face. Generally, the most noticed signs are the jowls and neck region. The attention of original facelifts was toward those areas. As time passed surgeons started including forehead and eyelid lifts. 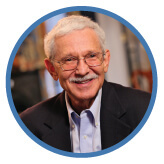 Recently we recognized that there was an inherent deflation from loss of facial fat that occurs with age. This results in loss of support of the skin and sagging of the middle part of the face as well. The recent face lifts are multi-layered, elevating the muscles and a structure called the SMAS, which is a supporting layer. Modern face lifts look much more natural without some of the older undesirable signs, such as the wind-tunnel look, obvious scars or deformities of the ear lobes. 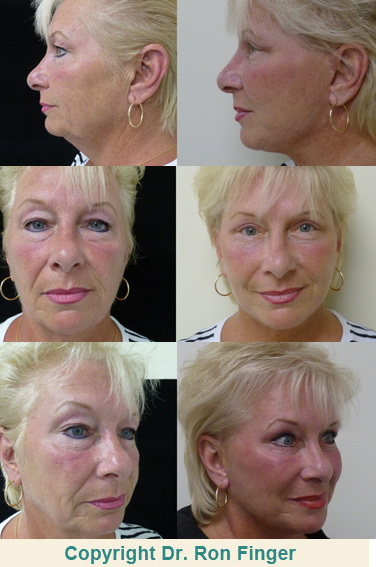 Dr. Finger developed a face lift called the transmalar subperiosteal midface lift, which we believe gives a more natural and longer lasting face lift and which is used by many surgeons throughout the country. At Finger and Associates, we often combine the face lift with eyelid lifts, forehead lifts, lip augmentation, fat injections and even laser treatment of certain wrinkles. Face lifts are usually done under a light general anesthesia. Recovery time for most swelling and bruising is 1 to 4 weeks, depending upon the adjunctive procedure done and the health and age of the patient. As people grow older, the effects of sun exposure, aging, stress, and weight fluctuations can transform their faces, causing creases and lines to appear and excess skin to sag. A face lift, also known as a rhytidectomy or meloplasty, is a cosmetic surgery procedure that can reduce wrinkling and loose skin along the jaw line, cheeks, and sides of the face, resulting in a firmer, more youthful appearance. At Finger and Associates Plastic Surgery Center in Savannah, Georgia, we offer face lift surgery to help patients turn back the clock and look as young as they feel. Our goal is always a natural and not-pulled appearance. The standard face lift procedure involves the use of incisions that are generally concealed in the hairline and behind the ears. The surgeon then reshapes the underlying tissue and smoothes the skin over the face, trimming away the excess. In many cases, however, endoscopic face lift surgery, which almost eliminates scarring, is a viable alternative to the traditional procedure. An endoscopic face lift involves the use of very small incisions in the hairline, through which a tiny camera and specially designed surgical tools are inserted. Surgeons are able to lift and reposition the muscles and other tissues of the face with minimal disturbance of the skin. Because endoscopic surgery is substantially less invasive than a traditional face lift, the patient experiences less scarring and faster recovery. 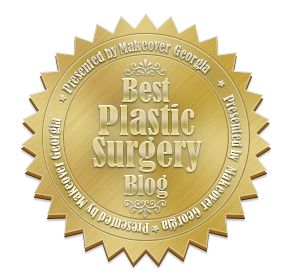 Our Savannah, Georgia surgeons perform face lift surgery endoscopically whenever it is a reasonable option. For patients who have a significant amount of excess skin, however, the traditional technique is more likely to produce the desired result. A procedure known as transmalar subperiosteal mid-face lift was pioneered by Dr. E. Ronald Finger and offers an even less invasive option for patients who have a moderate to severe degree of facial sagging and wrinkling. Using specialized surgical devices to elevate the deepest facial tissues, surgeons can restore the facial features to their more youthful positions and contours with minimal pulling or repositioning the skin. This state-of-the-art method is less intrusive than traditional face lift surgery and achieves excellent results with minimal scarring or other side effects.